FINANCE Equations™ - COGNIZION provides online tools and consulting in the areas of Cash Flow Forecasting, Budgeting, Organizational, Operations - Realize Your Business Vision. 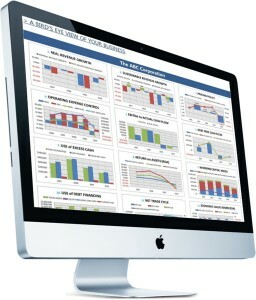 The COGNIZION dashboard provides the C-Suite with leveraged insights, trends, and strategy tools. Give us 3 to 5 years of financials, along with your current financials, and we will accurately predict economic turning points that will help or harm your business. Our dashboard tools not only analyze your business, but we have also included the actual equations, as well as a detailed explanation of the analysis tools. We also specialize in discovering PERFORMANCE Equations for your business, which can greatly increase profitability, organizational efficiency, and employee engagement.